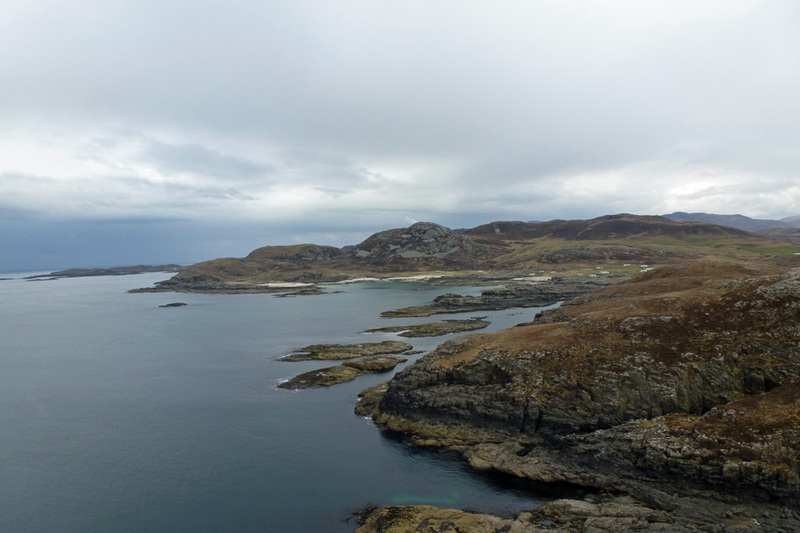 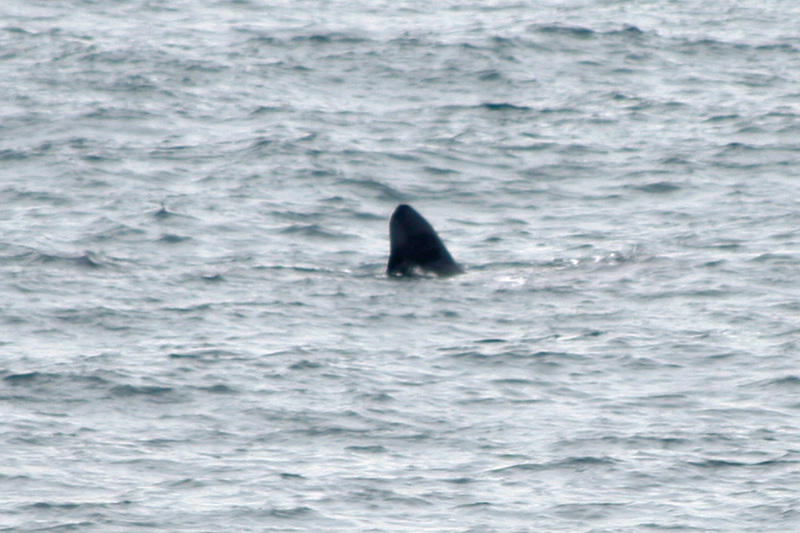 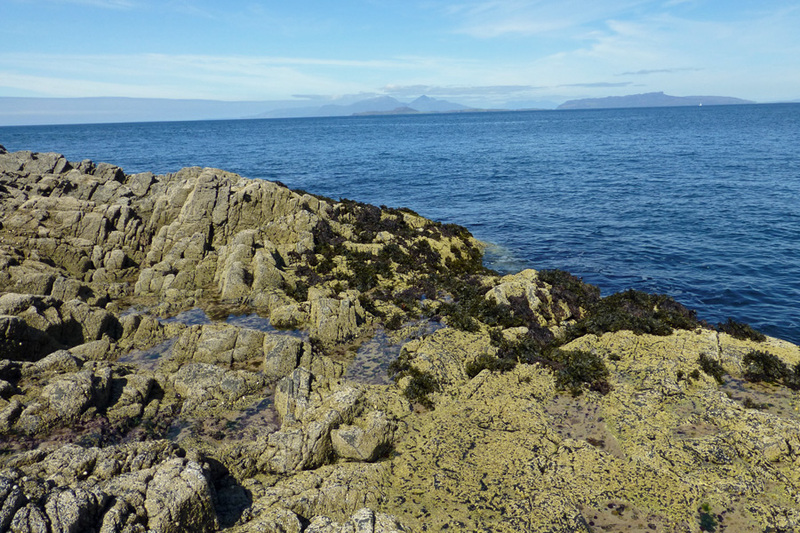 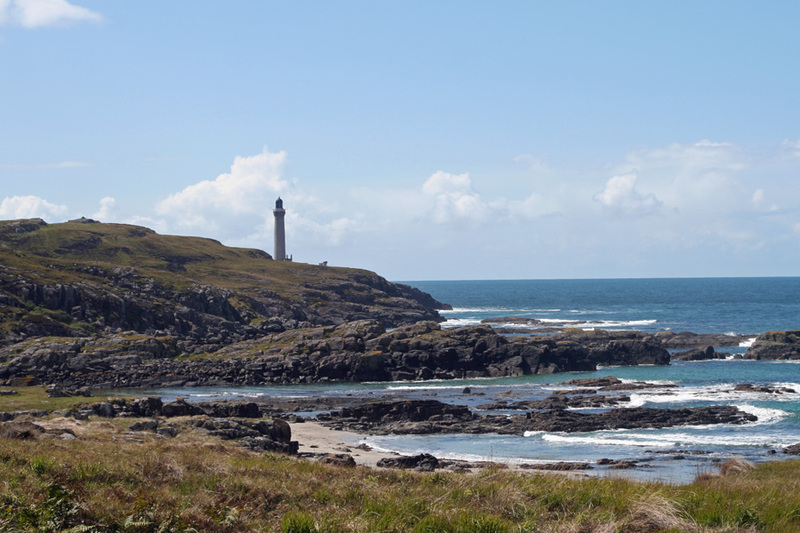 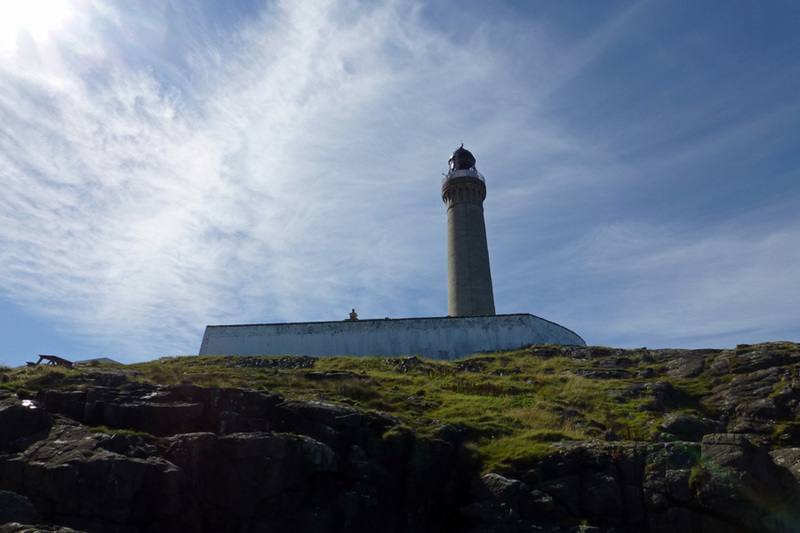 Ardnamurchan Point on the Ardnamurchan peninsula is the most westerly point on the British mainland and is a good place to spot basking shark, minke whale, common dolphin, orca, harbour porpoise and Risso's dolphin (if lucky), as well as otters and a range of coastal birds. 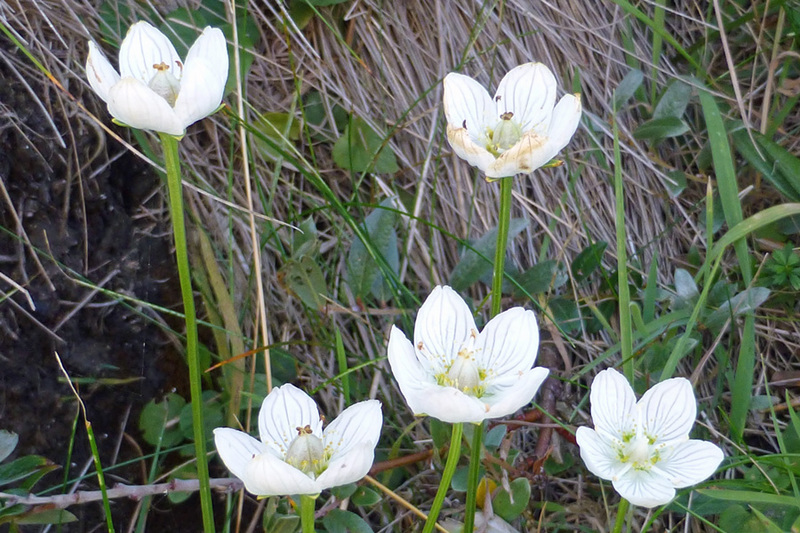 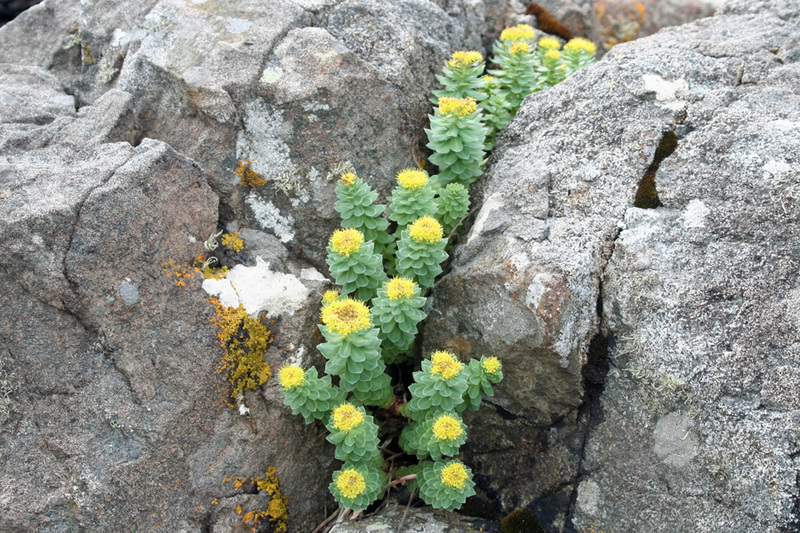 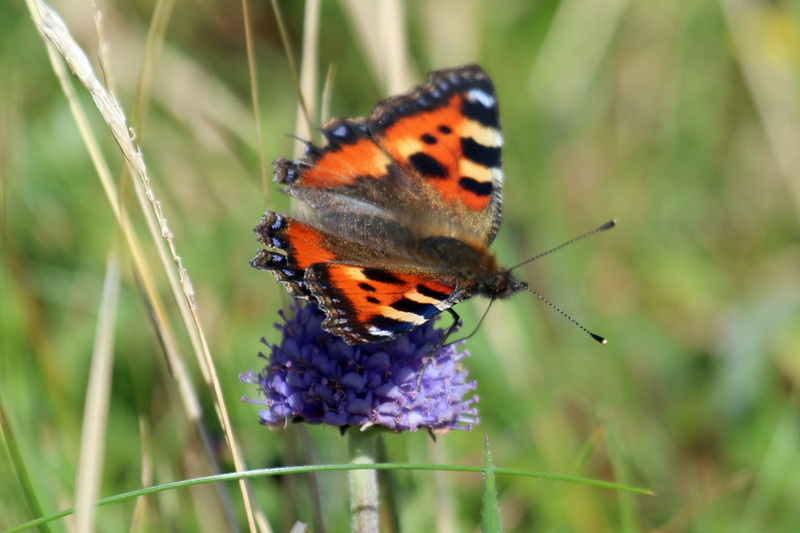 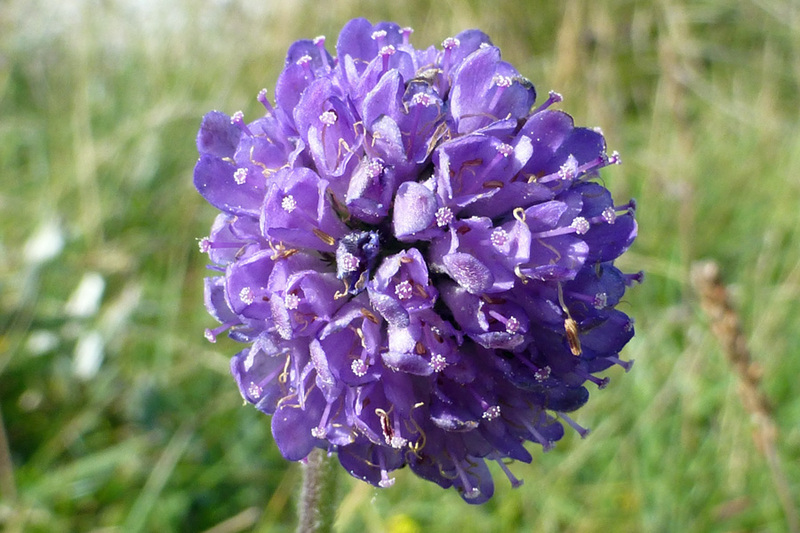 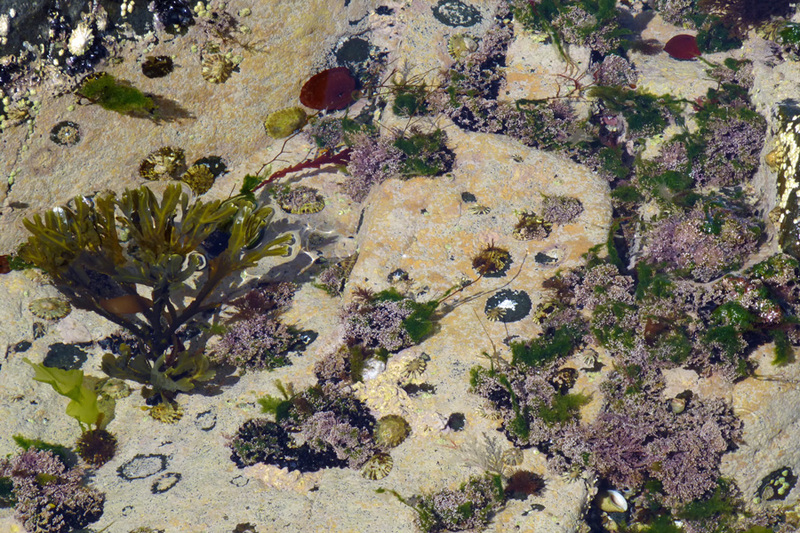 The headland supports a diverse maritime flora and is a wonderful place for a picnic. 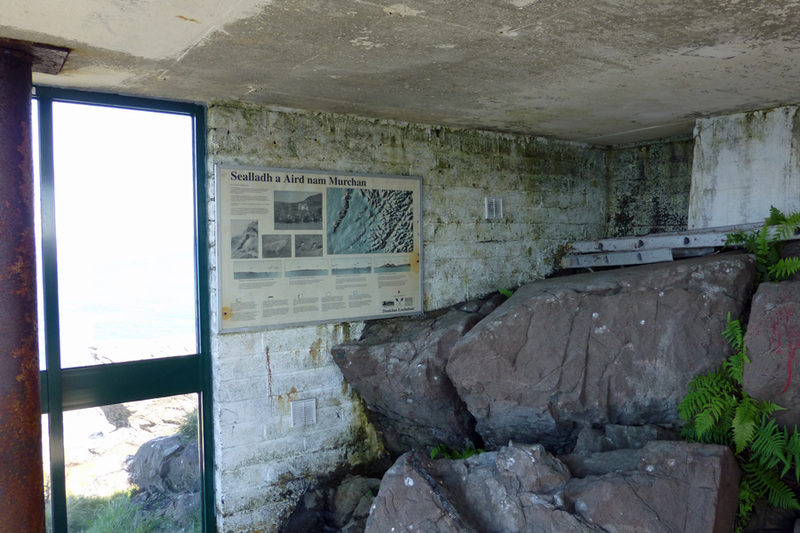 The exhibition centre at the Ardnamurchan lighthouse has interesting displays on the biology and geology of the Ardnamurchan, as well as a fascinating exhibition on the building and operation of the Ardnamurchan lighthouse. 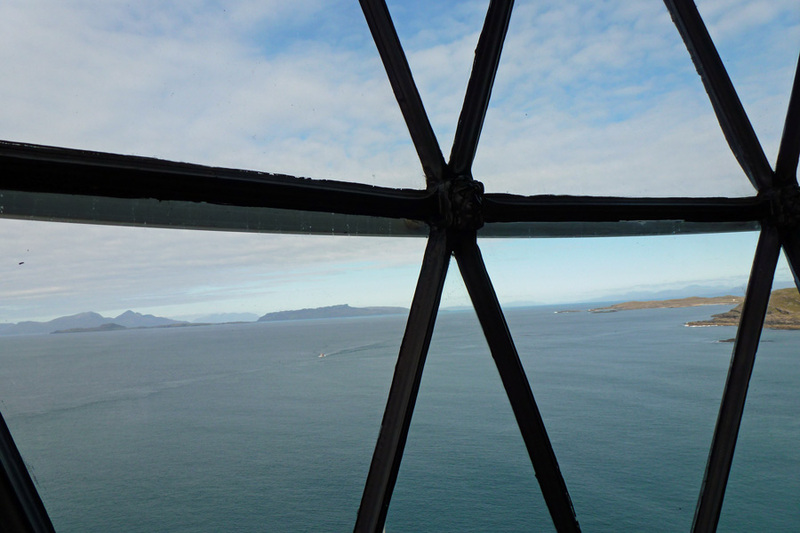 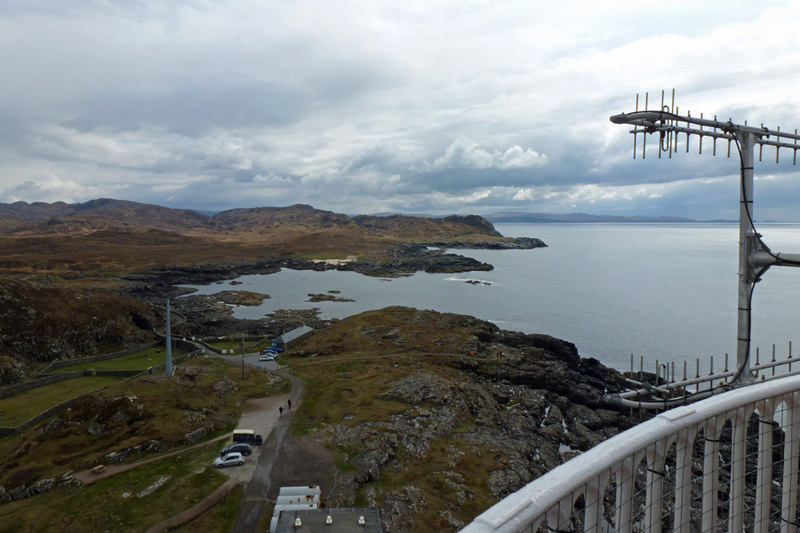 You can also climb to the top of the lighthouse for excellent views of the Hebrides and the Ardnamurchan peninsula on a clear day. 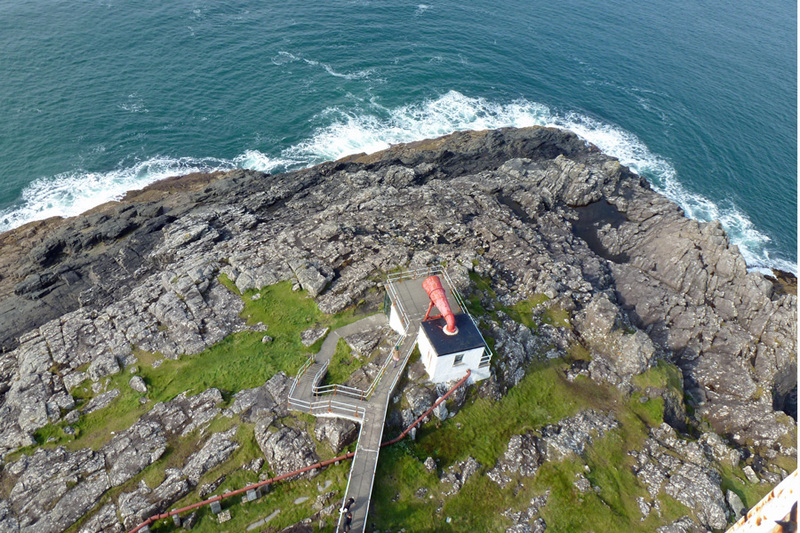 There is also a small coffee shop. 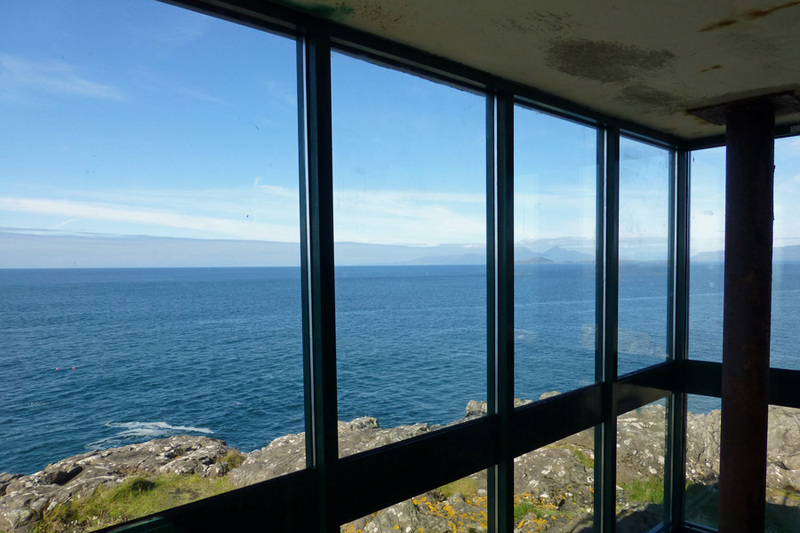 There an admission charge to enter the exhibition and lighthouse. 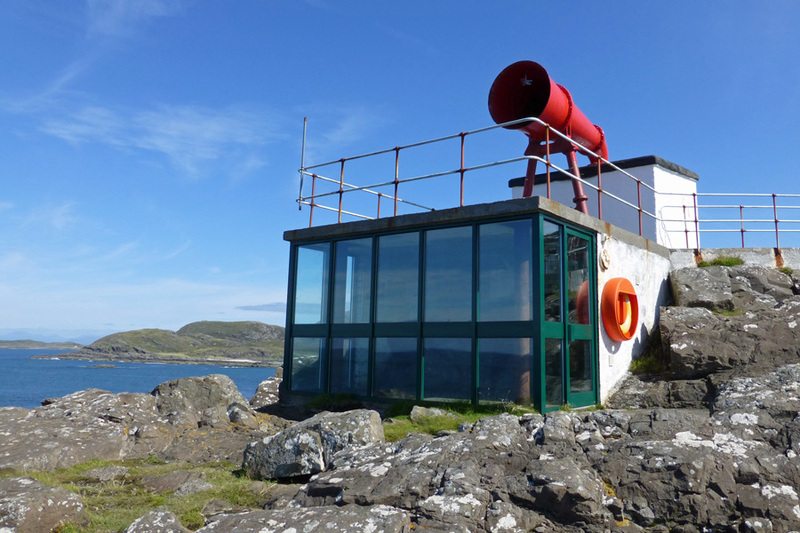 See entry on the Ardnamurchan Lighthouse for further information about the exhibition centre.